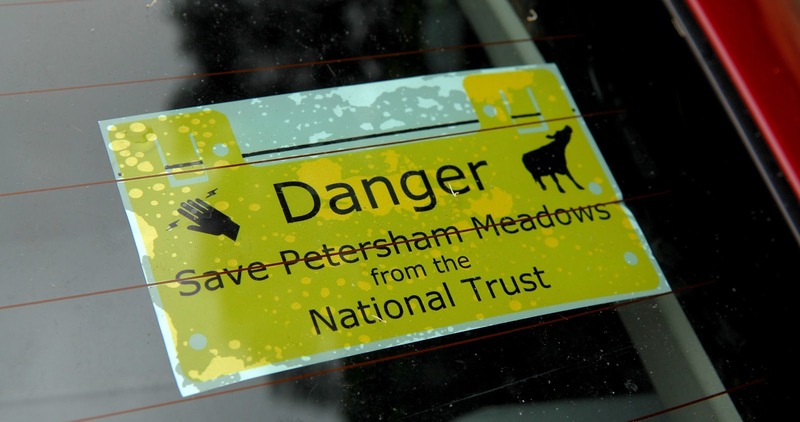 Cows will not return to Petersham Meadows later this year, despite the National Trust being paid more than £500,000 to keep them there. The move comes after a long battle between the National Trust, Richmond Council, dog walkers and farmer Ian Brown, who looks after the cows that graze on the meadow. The National Trust was paid a £500,000 endowment to keep the cows on the meadows but, following a dog attack on a cow in May 2011, the National Trust put a fence that proved unpopular. Dogs are currently banned from the meadows but are allowed on leads on the paths. 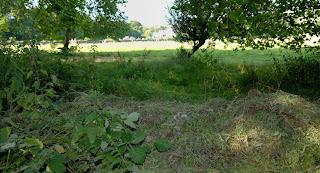 The National Trust said it was disappointed the council rejected proposals to put a fence along the side of the meadow. 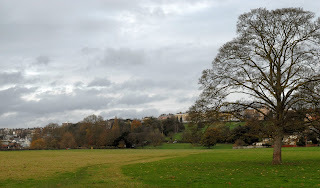 But ward councillor for Petersham Sir David Williams said the fence proposed by the National Trust would breach the 1902 Act, which protects the view from Richmond Hill - the only view in England to be protected by an act of Parliament. 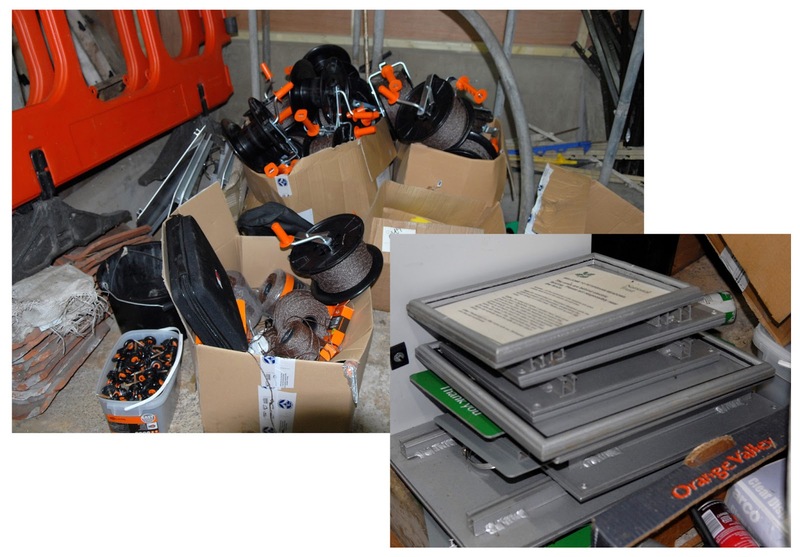 He said: “The National Trust was making unreasonable demands and is using that as an excuse not to put the cattle back. Last year, Richmond Council put forward a dog control order banning them from the meadow between April and November, which it was hoped would solve the problem. The Regulatory Committee, which will decide if there should be a dog control order on the meadows, will take place next week on February 13.